The Oak Balance Long Bookshelf is layered with a combination of the Balance Boxes to constitute the body of the Balance Design-Your-Own Bookcase. 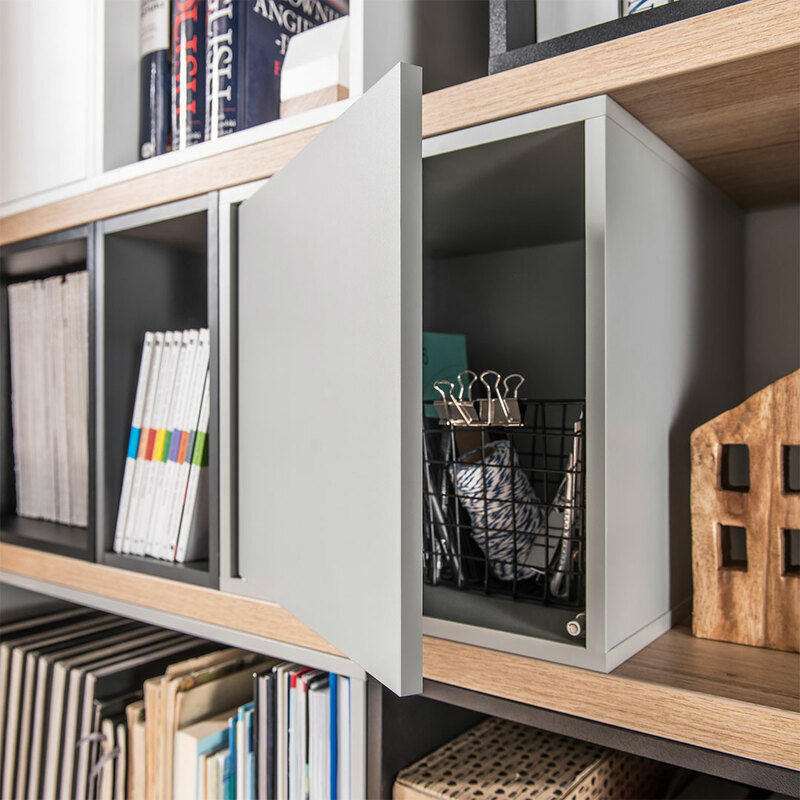 Create a customised Design-Your-Own Bookcase by adding a combination of Balance Boxes, Bookshelves and Base Shelf to your desired height and appearance! 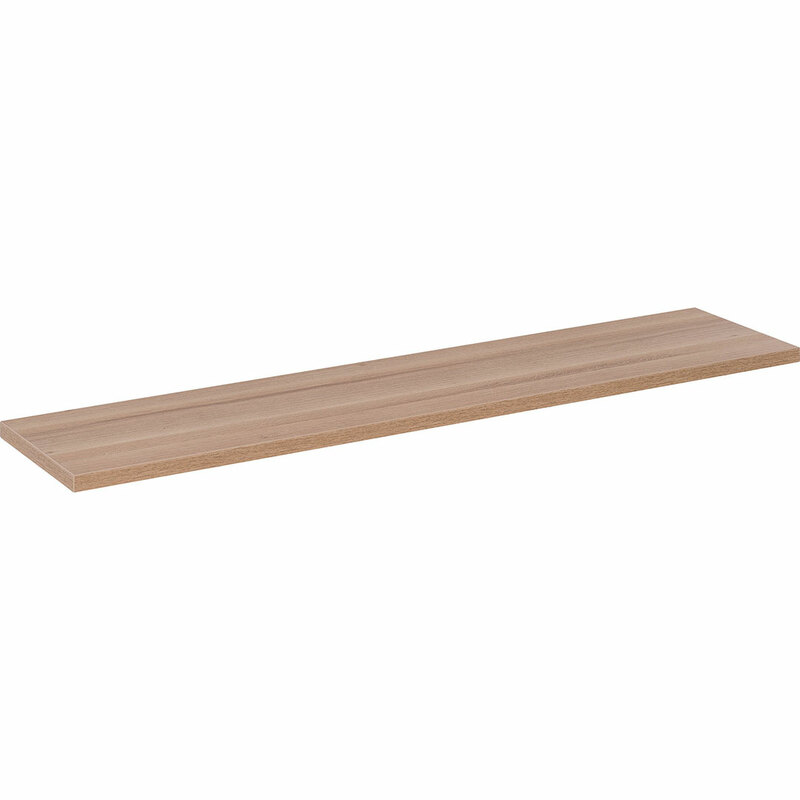 With the Balance system you assemble the elements without the use of screws or bolts, since they are connected by anti-slip mats applied to each piece's corners. The Balance system allows you to build bookcases, cabinets, TV cabinets and wall units. They have classic doors with the push-to-open system and may have any alignment. The medium ones open to the left or to the right, the large ones up or down. The Balance system allows you to build corner items, which help to arrange different rooms efficiently. The collection includes a toolbox and two kinds of organisers, perfect for storing different things. The organisers fit into the open boxes: the small, medium and large ones. The toolbox fits into the open large box.